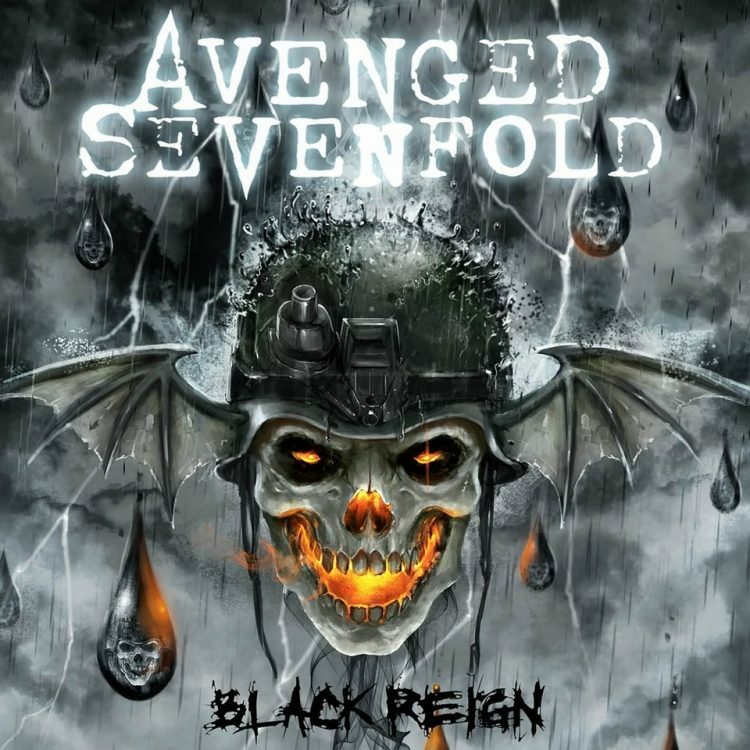 Zacky Vengeance spoke to Revolver Magazine about “Waking The Fallen,” “Waking The Fallen: Resurrected,” and the early days of Avenged Sevenfold. ZV: With the reissue, we’re offering the demo tracks that we recorded for the album. We basically went into a small studio with zero budget [and with Thrice’s Teppei Teranishi producing], but we wanted to hear what the songs sounded like with vocal melodies and different guitar tones before we laid it down. 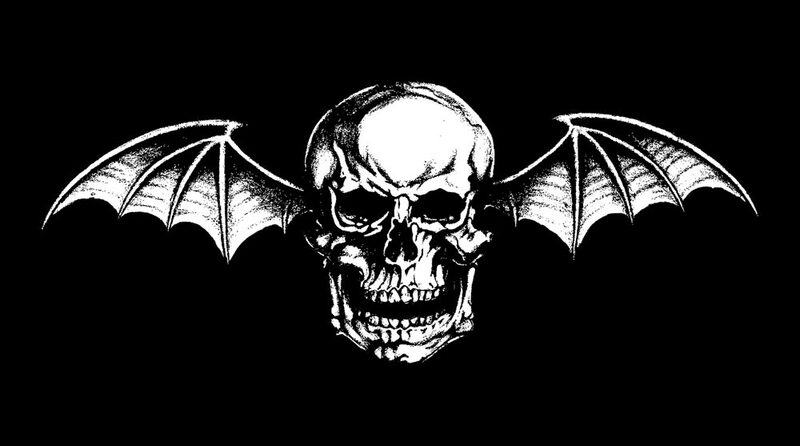 These demos are as real and as raw as it gets—every one of them is different from the songs that ended up on Waking the Fallen. We pulled parts out of some songs, added some to other songs and dropped some entirely. You can definitely hear the evolution. 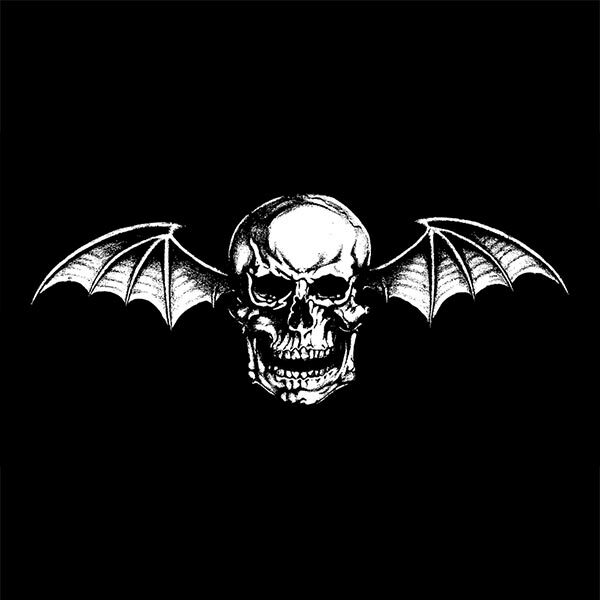 ← Avenged Sevenfold Live In Mansfield, MA – Photo Round-Up.